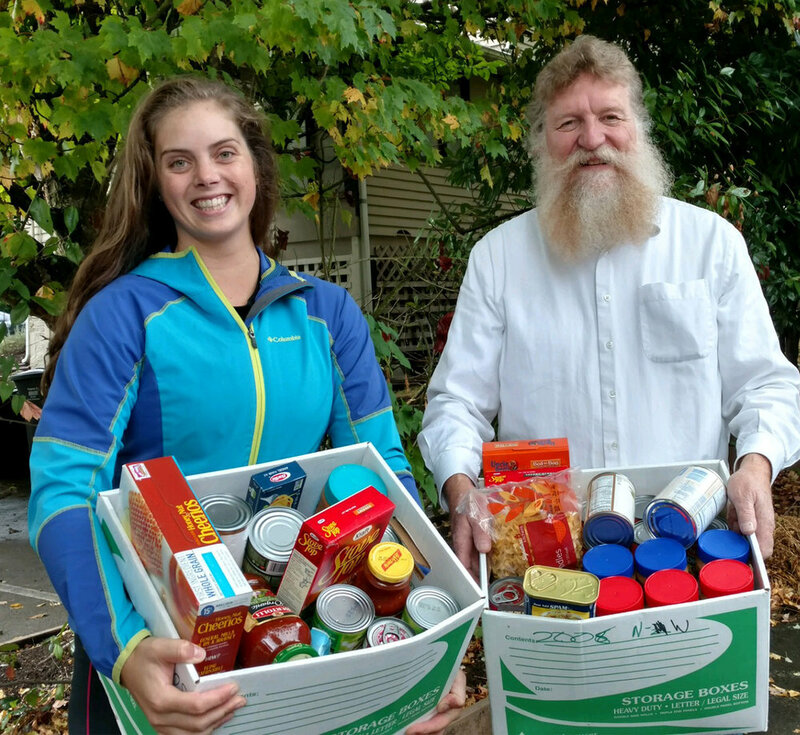 Free Shred and Food Drive Supports the Local Food Bank..
With your help we were able to donate 4 full boxes of food and a generous cash donation to support the Snohomish Food Bank. 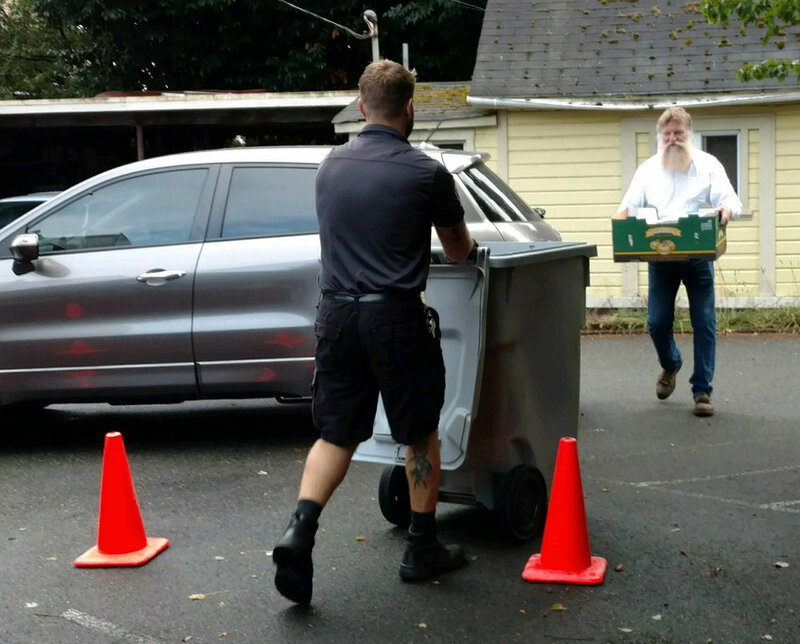 Thank you to Proshred for making our FREE Shred and Food Drive Event last Saturday Terrific. Your documents Documents were destroyed by Proshred, a professional document destruction service with a mobile shredding unit. Our Shredding Tech was amazing and was fun to work with. Our FREE Shred and Food Drive Event will be coming to our office again next year.